Through all the AD/AST/Linguists/Specialists EPSO competitions lifecycle there are several profiles that appear on a regular basis. 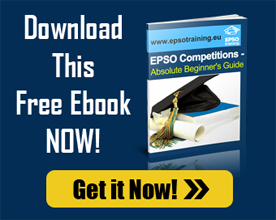 This is the initial article from a series aiming to describe those common EPSO Profiles duties and qualifications required. They maintain diplomatic relations with countries and represent the EU abroad. They work with multilateral organizations; define EU’s foreign, security and defense policy. They have impact on the lives of people not only in Europe, but around the world.